There’s no better time to spring into learning than now! 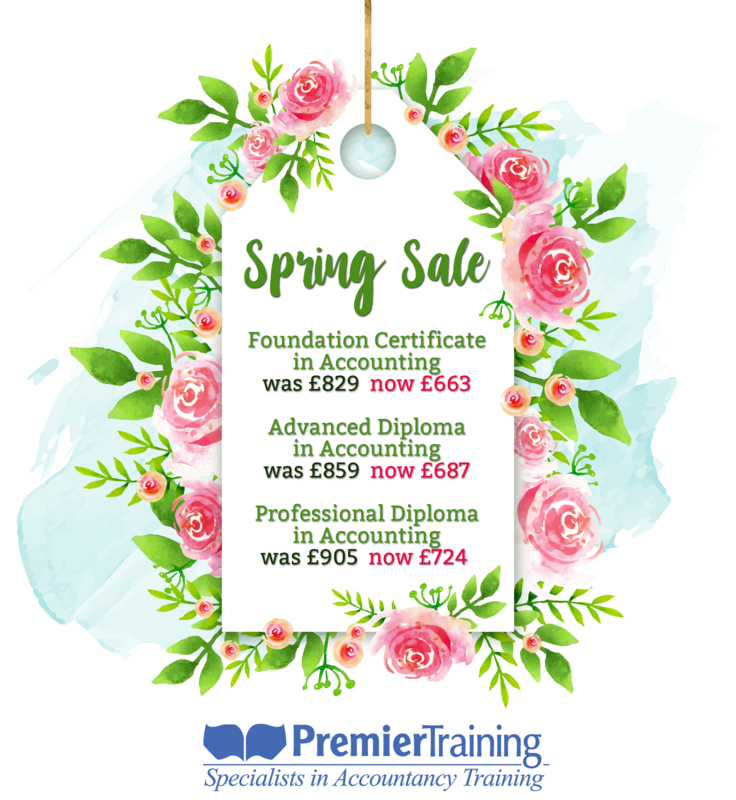 Traditionally it’s the time when flowers start to grow but so can you in your Accounting career with our discounted course fees. 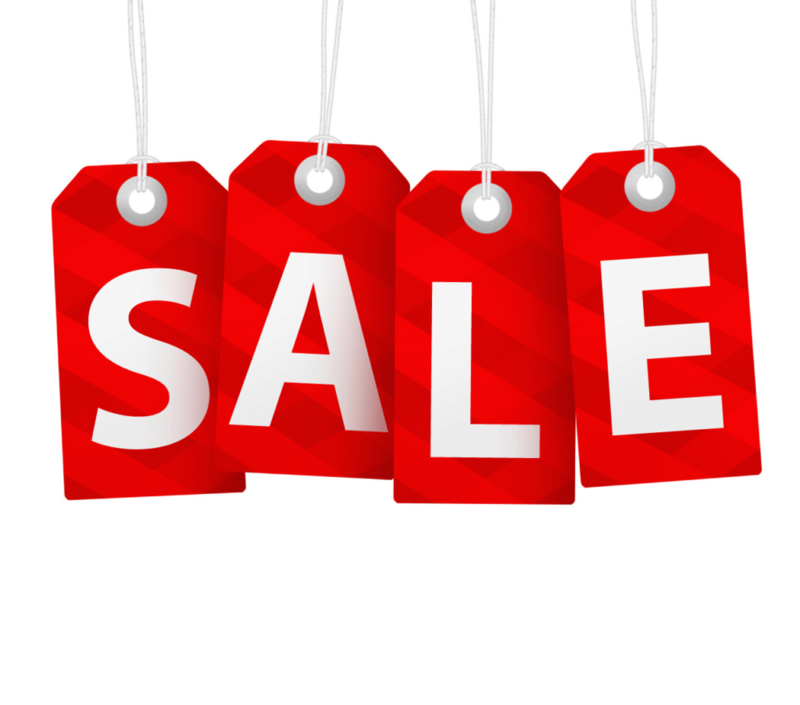 Premier Training are offering 20% off AAT Technician courses and 10% off our Bookkeeping and Access courses! Enrol today on our Technician courses for as little as £56.66 on the Foundation course, £58.66 on the Advanced course and £61.75 on the Professional course! Alternatively enrol onto any short courses today for £19.61 on the Access Level 1 course, £28.61 on the Foundation Bookkeeping, £19.61 on the Foundation Accounting Software course and £46.61 on the Advanced Bookkeeping course. You can enrol by telephone Monday to Thursday 9am-8pm and Friday 9am-5pm by calling 01469 515444 or online below. You can pay the fees by interest-free instalments and can even include your AAT membership! 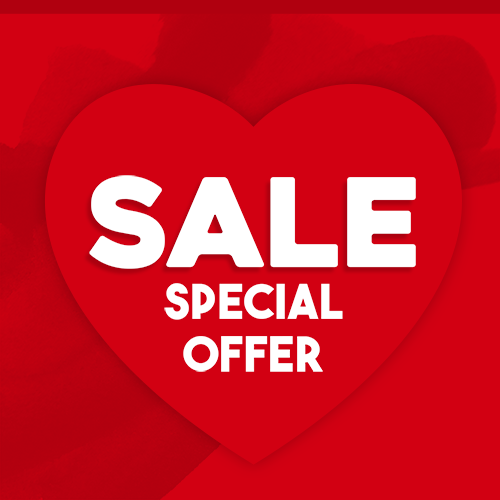 Please note this offer is only available until midnight Tuesday 30th April and cannot be used in conjunction with any other offer.